It's been a while since I last blog about newborn session here This session is the last newborn photoshoot for our 2011 which was taken in December last year.. It begins and ends very well :-). I know I really want to blog about her since the 1st time I met her. on the other note : We received quite a numbers of request for newborn photoshoot this year. Alhamdulillah, and thank you for your trust. I would like to advice everyone who want to plan for a newborn session, you are adviced to book earlier like 2 or 3 months before mom's due date. 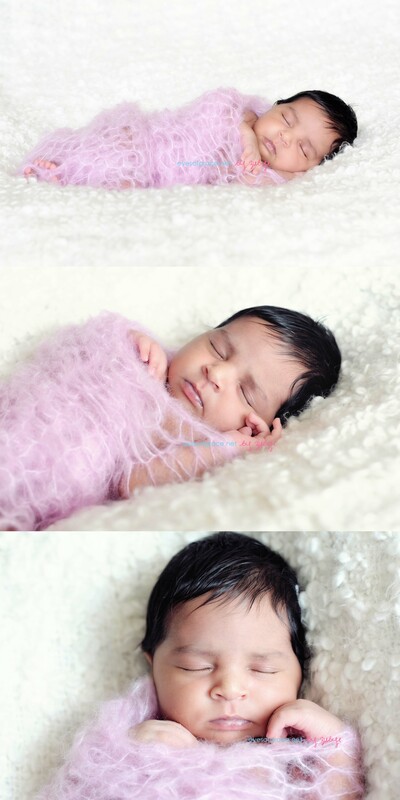 Most of clients and those who have been asking us about newborn session would love me to photograph their baby in those artistic shots, and it is important for you to know that such shots can only be achieved for newborn age 14 days and below. 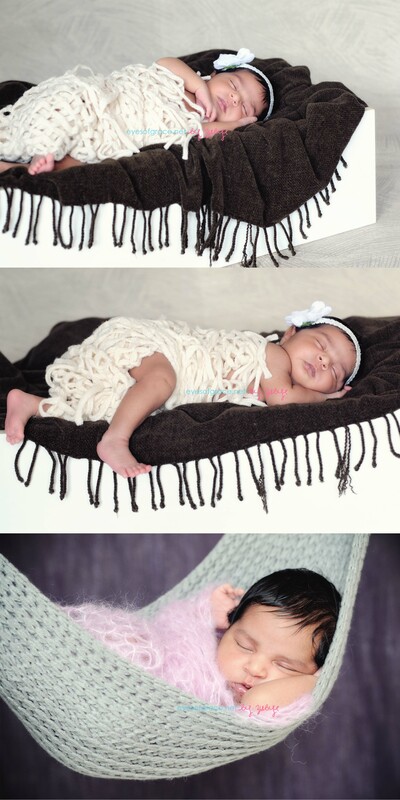 Thus, an early confirmation of the booking is needed if you wish your baby to photographed in those artistic poses. 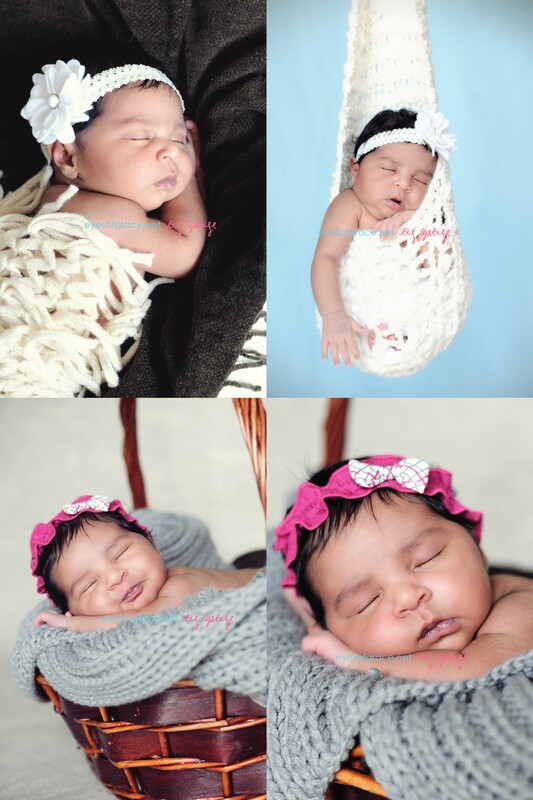 However, I can also accept request for baby that is older, but I have to mentioned here the poses maybe quite limited and for the older babies, we normally trying to achieve more shots of baby and parents / siblings bonding. we thank you for your interest in booking session with us.. and we are looking forward for more newborns this year insyaAllah.